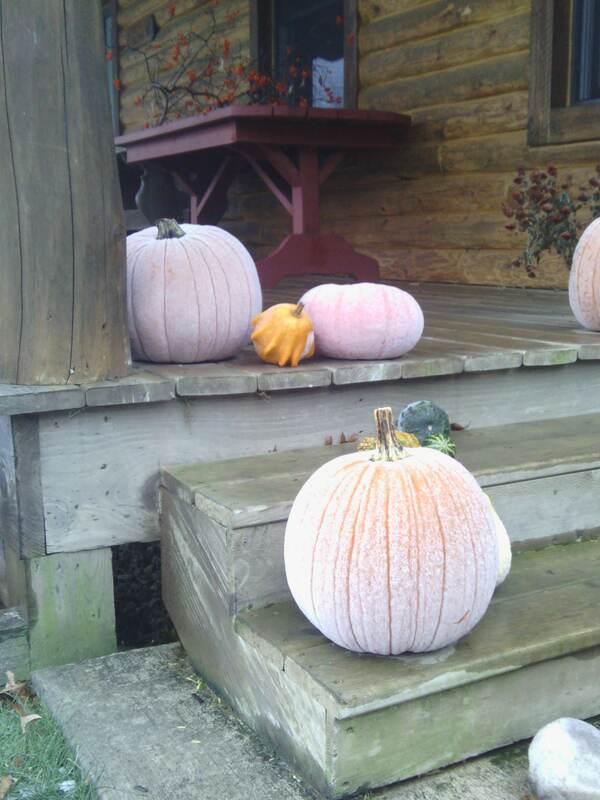 This entry was posted in photo and tagged change of seasons, fall, falls over, frozen pumpkins, winter. ← Old Tune Tuesday – A Little Voting Day Music! Everything was heavily frosted, here in Westland, for most of the morning. Now, it is mostly wet and c-o-l-d. Love me some Michigan weather.